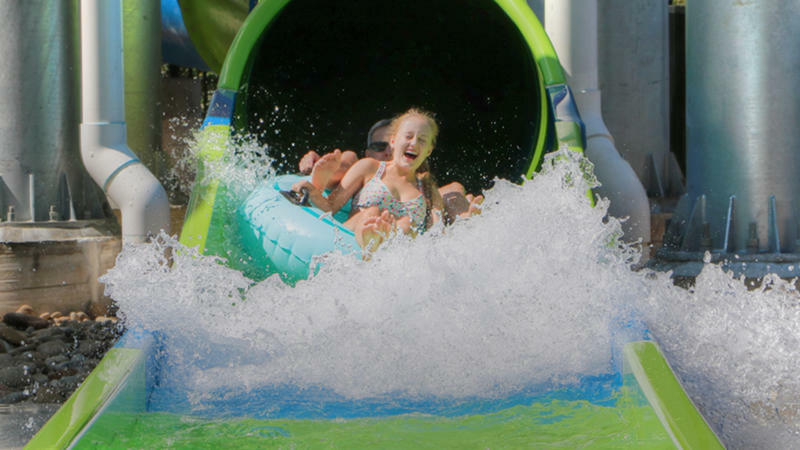 With over 80,000 gallons of water, the Cascades Waterpark is a family oasis right in the middle of Pigeon Forge. 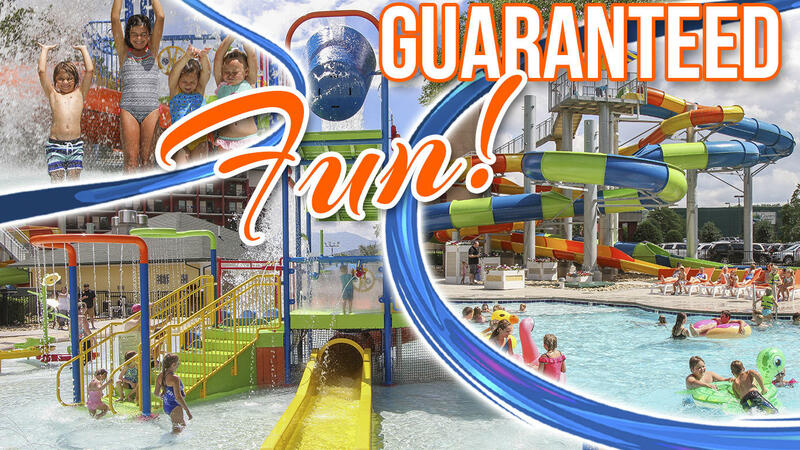 Exclusively for guests of Country Cascades Waterpark Resort. 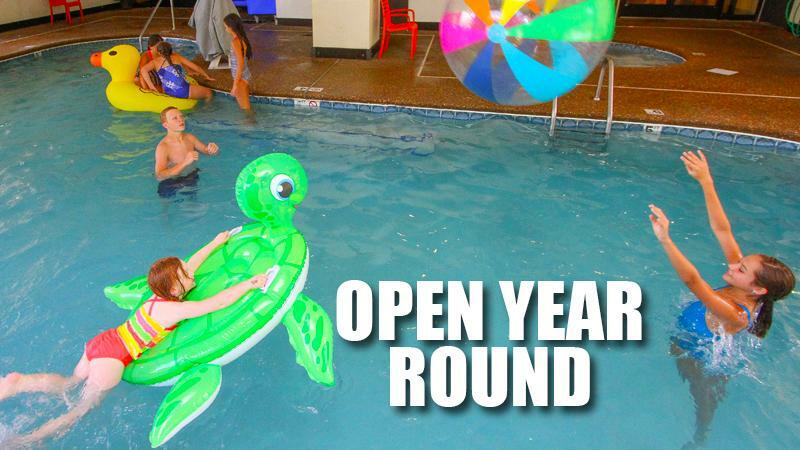 All guest receive full use of the outdoor waterpark features, as well as our indoor pool at no additional cost. 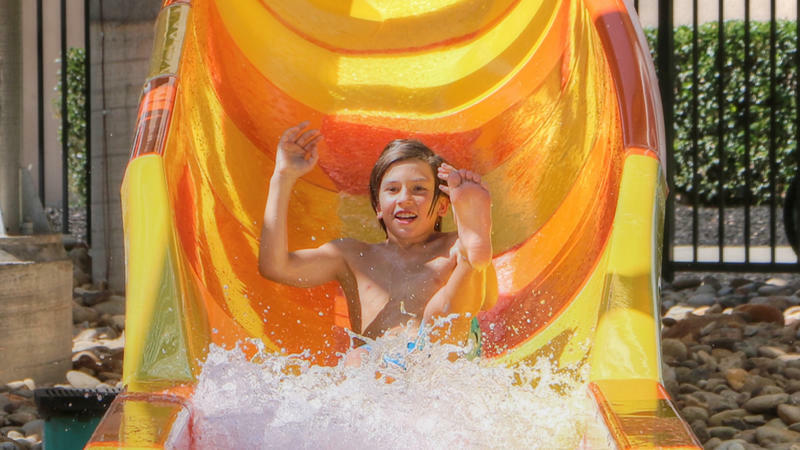 Our 300ft long, high-speed body slide that takes riders on a four story plunge. Our one or two rider raft slide. So much fun concentrated into one area! Inclement Weather: If weather forecasts suggest the possibility of inclement weather or air temperatures below 55 degrees our operating hours and operating attractions might be modified. 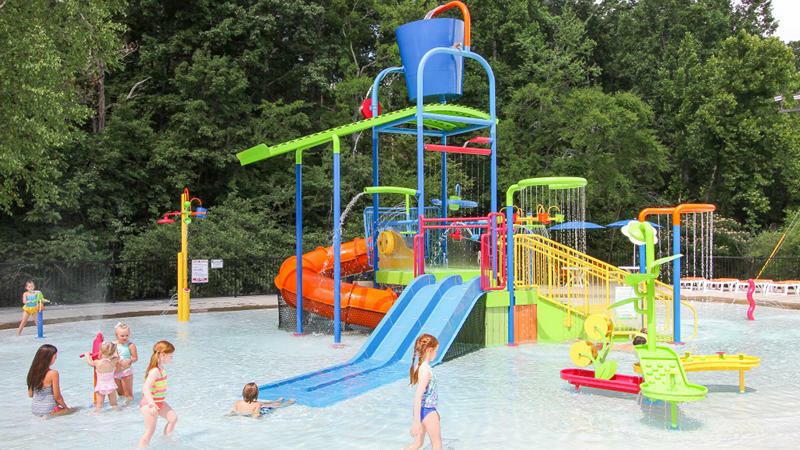 For your safety, during inclement weather the Cascades Waterpark will close and reopen once conditions improve.